A thriving industrial sector and many new upcoming business means that you need to keep on top of new technology so as to keep ahead of the competition. Our IT training courses can help you become proficient with Excel. Even if they're just a couple of people in your business you can stop wasting time or by using Excel you can lower your accounts bill. 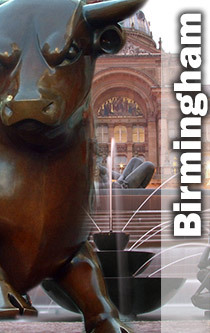 So if you are considering computer training in Birmingham we at Computer Tutoring are more than happy to help. Our short courses comprise of only a day, or if that is too much then you might want give us a call about one of our half day courses. 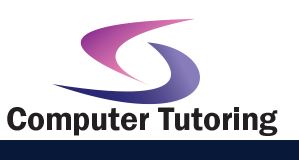 Fancy a taster then try one of our free online IT training. Any of our customers can request a training video.